Would you like to extensively broaden your ST knowledge and skills in 5 pillars? Would you like to work with both young and professor horses? Would you like to do an exchange abroad and get to know your fellow mastery students? Then this fall 2017 bootcamp is there for you! From October 6th – 9th 2017 we have place for 5 students that can come over to the Netherlands for an intensive ST bootcamp. of new knowledge, skills, and motivation. Most of all, you’ll get an amazing experience with the horses and their wisdom. Each morning will start with a joint theory-session. After this, Kim will give a demo with one of her schooled horses. The day will continue with both private and group lessons. All the 5 pillars of ST will be covered in both theory sessions and private practitical lessons. You’re more than welcome to watch the lessons of your fellow students to learn even more. 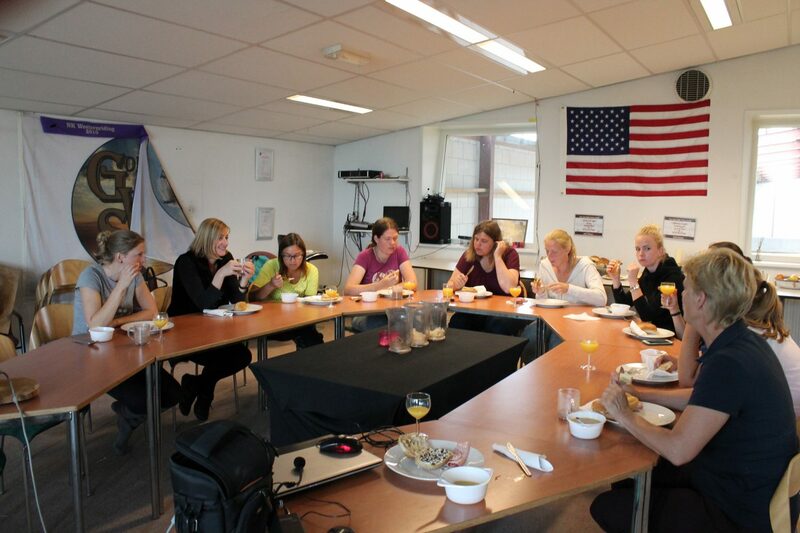 After all the learning, there will be time to get to know each other better and undertake some ‘tourist’-trips through the Netherlands for those coming from abroad. For those coming from abroad and/or not being able to bring your own horse: There are 6 horses availabe for you, from beginner up till high school professors. 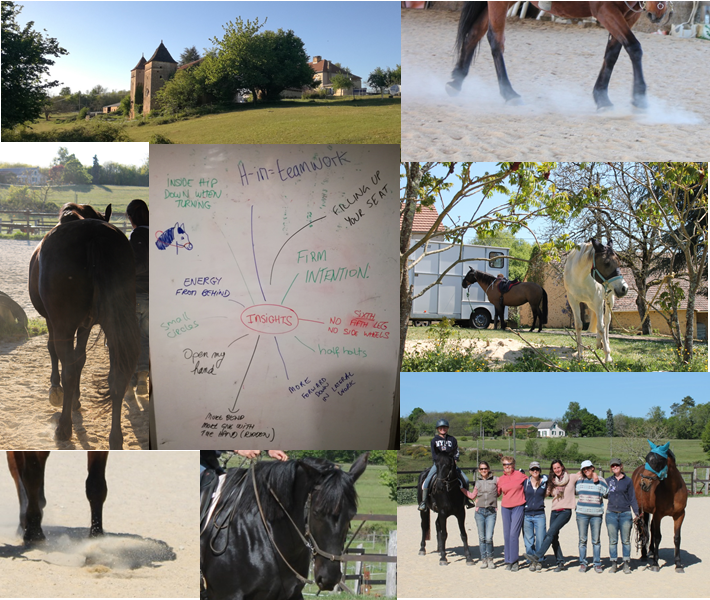 This gives you the chance to both work with young horses and to get the right feel on professor horses to help you to become the beste horse trainer you can be. You’ll be staying at a lovely private venue. Each student will have a private room. Bathrooms and kitchen are shared. The location is very central to all main highways and cities in the Netherlands. some lovely spots in the Netherlands. Price not included. dutch participants are also welcome to join. Please email Thirza for additional details. Airplane ticket and airport transfer are not covered (airport to Houten approx 14 euro by train. We are more than happy to help you plan your travel or help arrange a taxi). Every student has to sign a liability form provided by Marijke de Jong. ***The prices include: lunch and dinffer as described above. Participation in the theory sessions and wachting all practical lessons. Please send an email to info@thirzahendriks.com if you’re interested or have any further questions or contact Thirza on Facebook. 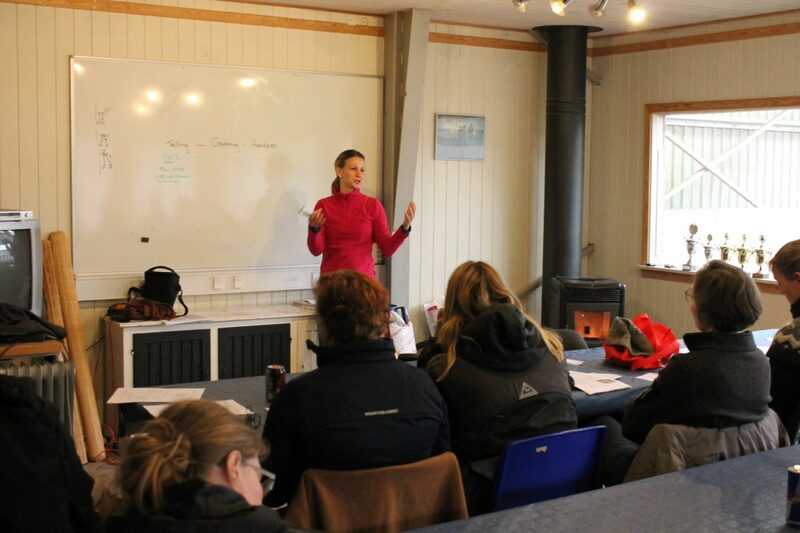 mmerse yourself in a 2 or 3 day ST workshop in your own country! Whether you are just starting on your ST journey, or wanting help with a particular touchstone, this workshop will help you progress. We shall have a maximum of 6 horse-rider combinations with whom we will dive into and explore the 5 pillars of Straightness Training. The workshop will include some theory lectures and discussion sessions. 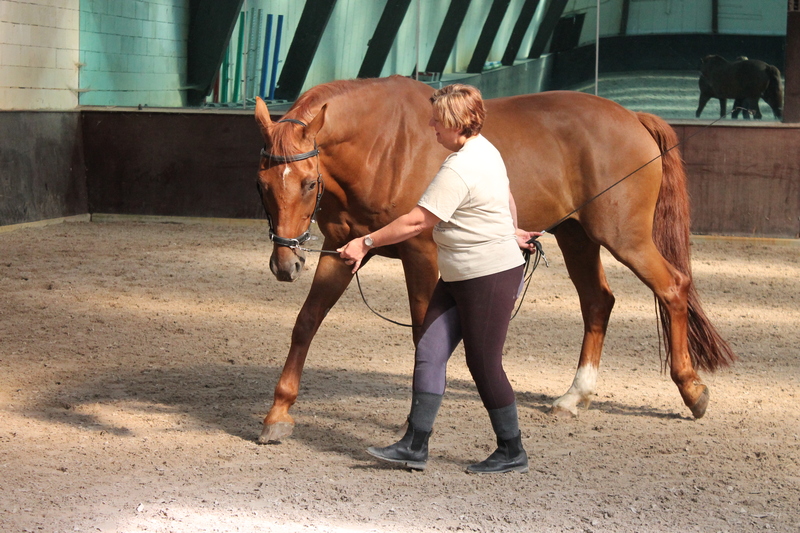 Auditors are invited to actively participate in these sessions and can also ask questions regarding their own horses. 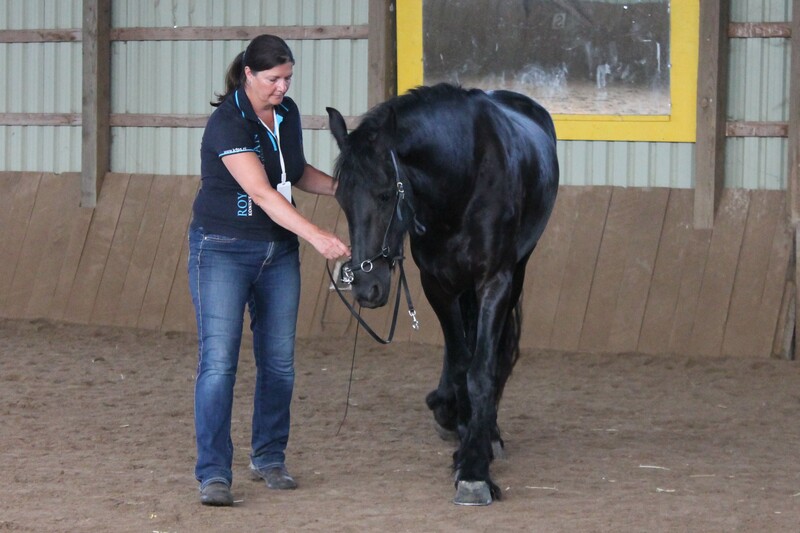 Every day a theory lecture will be given and participants will receive lessons with their horse. Participants can choose to work on just 1 pillar and progress or can choose to work within 2 different pillars of ST. We will begin with basic groundwork and then we will work with students on their choice of the 5 pillars of ST.
During the workshop coffee, tea and biscuits will be served during the days. We also have a nice arranged lunch every day! 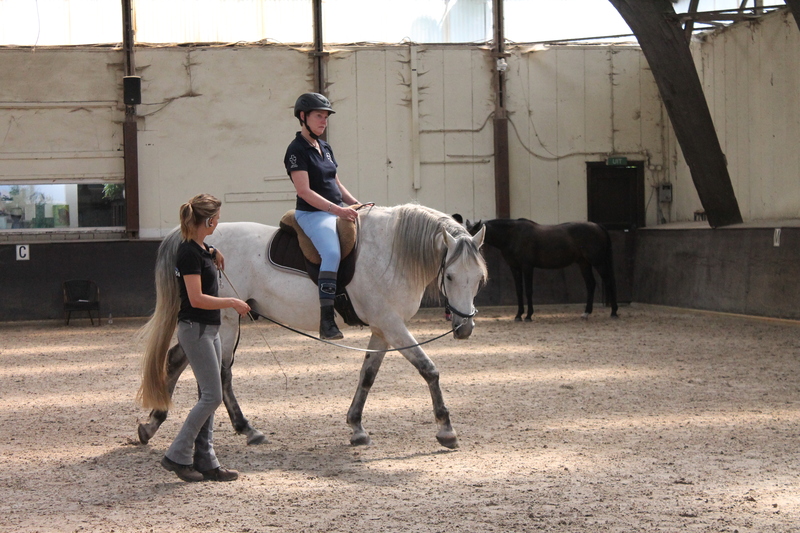 As a rider you will be receiving face to face tuition with your own horse. We’ll put the theory of Straightness Training into practice and we’ll address the issues that you bring. After the workshop you’ll have the information and confidence you need to continue independently at home. As a spectator you will be inspired by the practical sessions where you see ST with 6 horse and rider combinations being coached through the process. 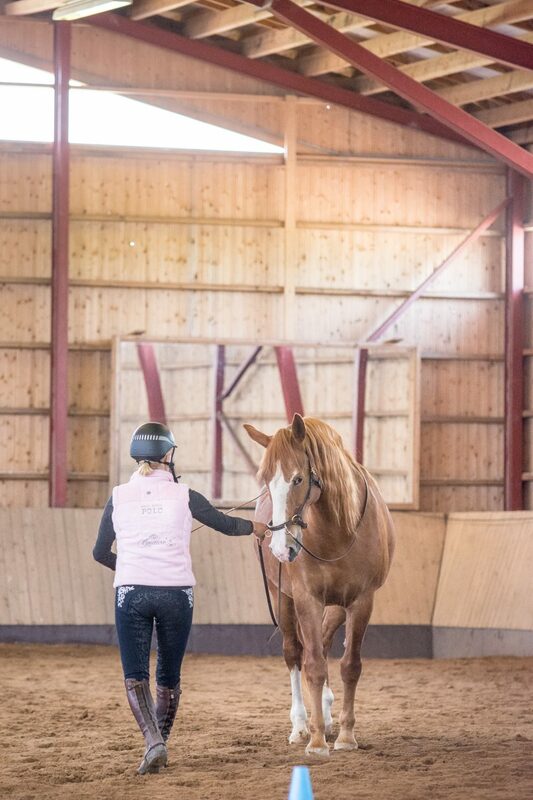 You can bring questions about your own horse and you’ll get your answered face to face. Don’t miss out on this opportunity to be a part of this official ST workshop in your country!